Set in the picturesque Yorkshire Dales the course is both challenging to the keen golfer and a pleasure to the casual player. 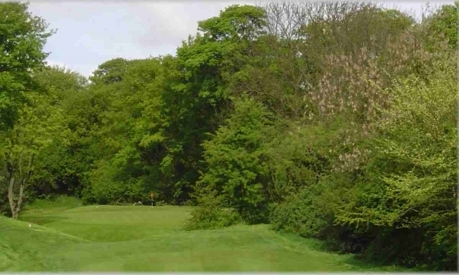 The course is built in lush parkland with magnificent views in all directions. Even during winter the views of the famous Beamsley Beacon are spectacular being occasionally capped with snow. Bracken Ghyll's new function room, which comfortably seats 120 people is now open and available to host your event. Bracken Ghyll has a growing reputation as a superb venue for Visiting Parties.